How CLASS can be used in the challenging DLL environment. 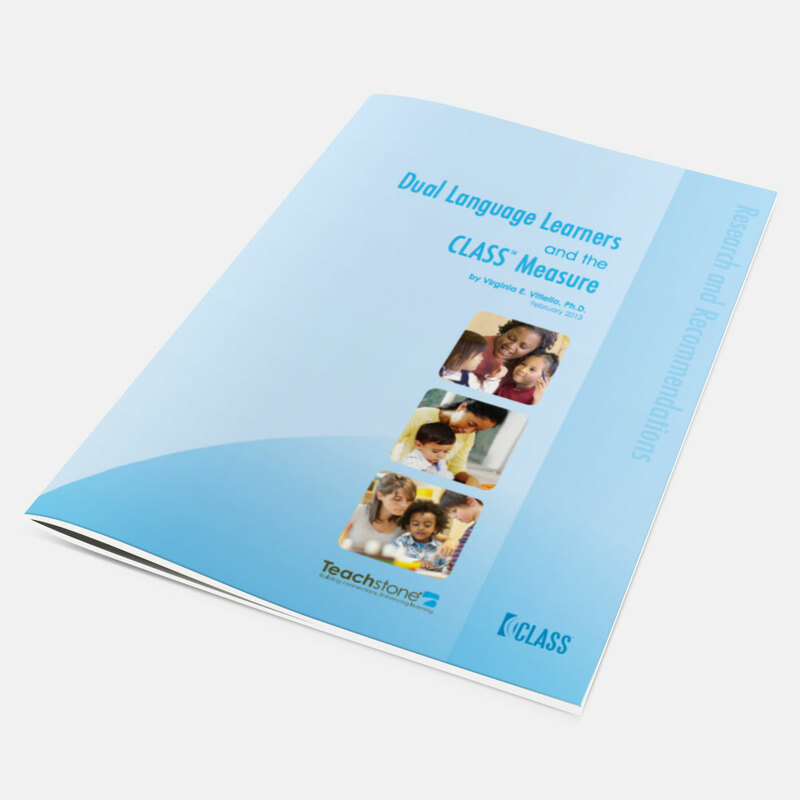 Explore evidence surrounding the use of the CLASS measure in dual language settings. Recommendations for conducting CLASS observations in dual language classrooms.